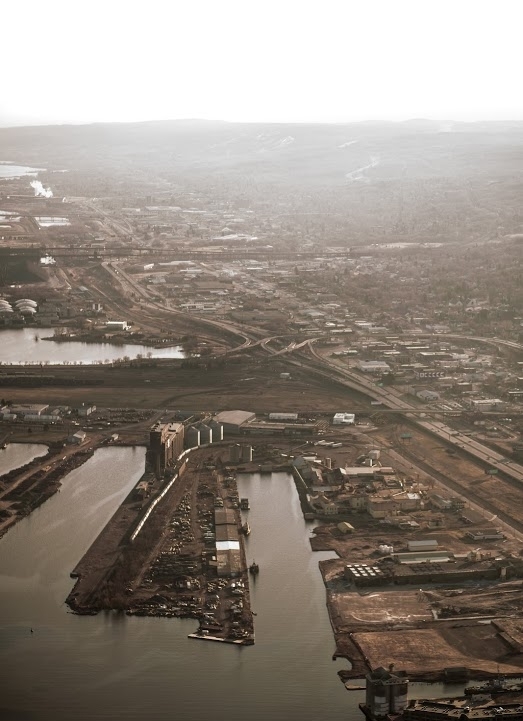 The Aerial Tour encompasses popular sites in Duluth and Superior flying 15 miles offering unprecedented views of the Duluth/Superior Harbor including the Enger Tower and Aerial Lift Bridge. A great first taste of flight for anyone! This tour Travels 30 miles taking flight over the Port Terminal, Aerial lift bridge and Canal Park waterways. After that spectacular view , we will travel along the north shore as you take in sights like Glensheen Mansion, Hawks Ridge , and Lester River! 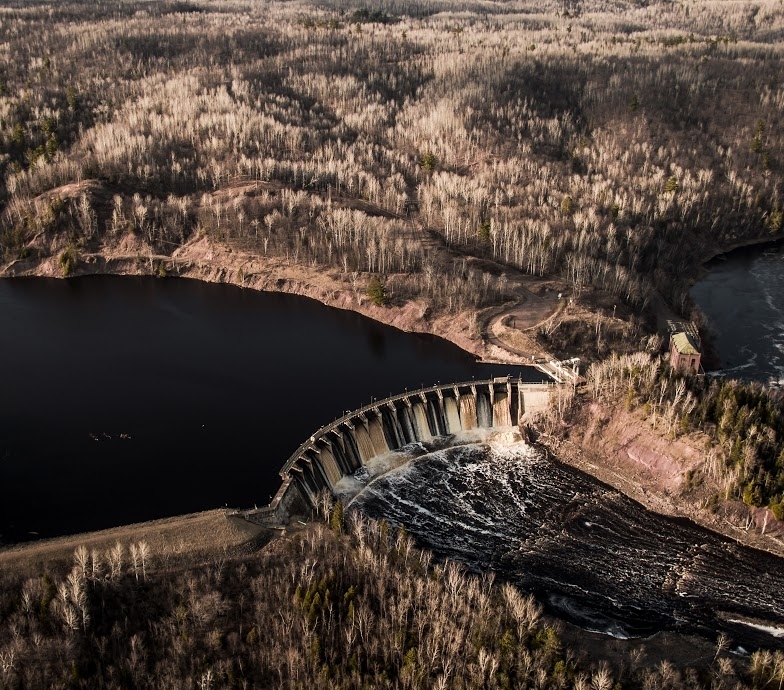 This incredible tour will fly south into Jay Cooke State Park over the beautiful waterfalls and dams. Flying along the St. Louis River, Ely’s Peak and Spirit Mountain. We continue north seeing the rest of the iconic views Duluth has to offer along the North Shore.